Multiple applications in “The Cloud” have created confusion for users about how to navigate all these different web sites. Countless usability studies have come to the same conclusion: users want a one-stop shop for all their needs. They don’t want to hunt and peck in the cloud for information. Using IntraSee’s suite of Cloud Adapters you can pull data from the cloud and present it to your workforce in one view that makes sense to everyone. 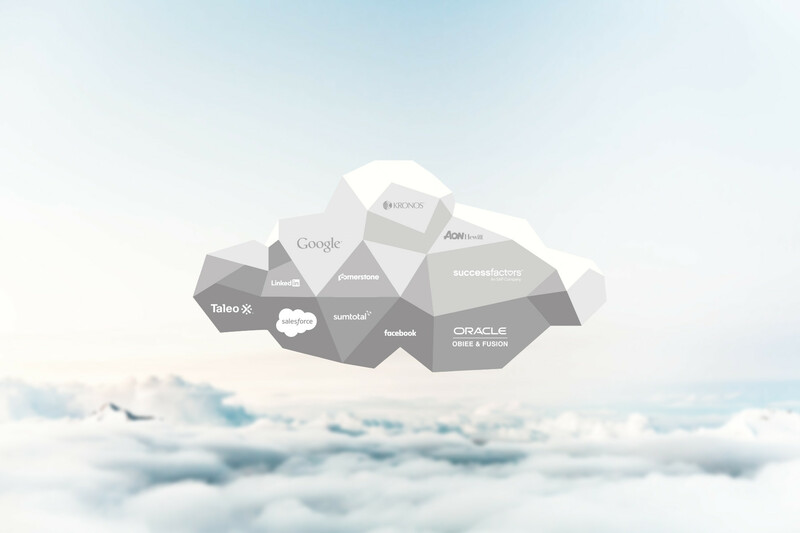 Whether it be recruitment data from Taleo, support information from Salesforce.com or performance information from the Oracle HCM Cloud: IntraSee Cloud Adapters create a single user experience with embedded data from all systems. Users can focus on what they need to do and not on which bookmark to use. We are adding new Cloud Adapters all the time, so if you don’t see your adapter mentioned here, contact us below and we likely have you covered.